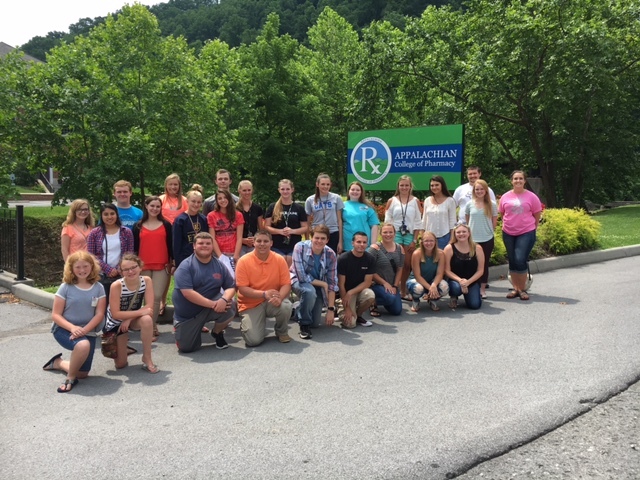 The Appalachian College of Pharmacy held its inaugural pharmacy summer camp, Thursday, June 23, 2016, from 9-4 p.m., for regional high school and middle school students interested in becoming pharmacists. 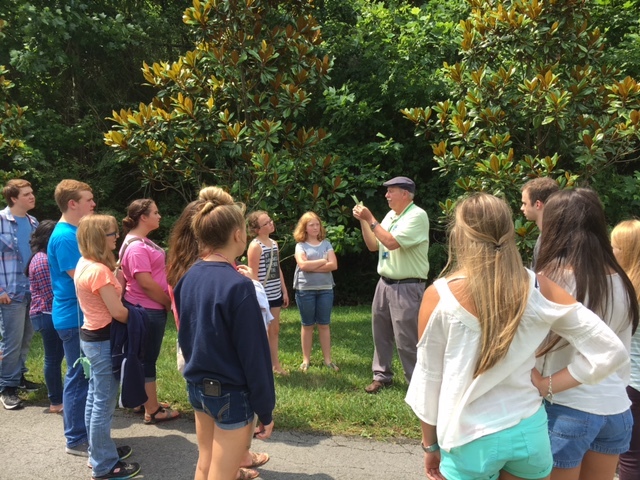 Twenty-six attendees, from Kentucky, Tennessee, Virginia, and West Virginia, participated in the day-long camp, during which they participated in a medicinal plant walk on the campus’ grounds and gardens and mixed compounds, using a mortar and pestle, to make cough drops in the pharmaceutical compounding lab. 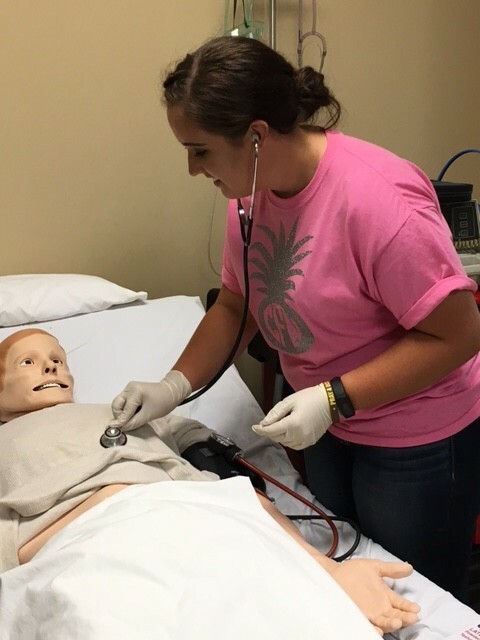 Additionally, they obtained hands-on experience on what it is like to work in a community pharmacy and learned about career opportunities and areas of specialization within the field of pharmacy. High school students should prepare to apply to a Doctor of Pharmacy (PharmD) degree program by completing pre-pharmacy college prerequisites that focus on the sciences and include higher mathematics (e.g., calculus). Students considering pharmacy as a career are also encouraged to obtain exposure to professional practice via job shadowing or work experience.